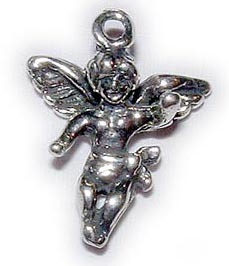 You may add an angel charm to any of my bracelet designs to make it an Angel Bracelet. 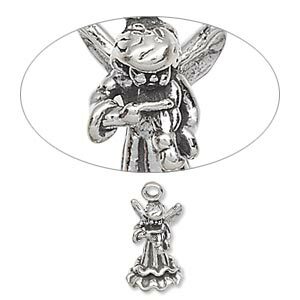 I have an Angel with Wings, Angel with a Harp and an Angel/Cherub Charm. You may add more than 1 charm to any bracelet or necklace.